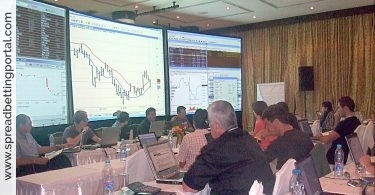 SpreadBettingPortal.com > FAQs > Is spread trading the same as spread betting? Yes it is. 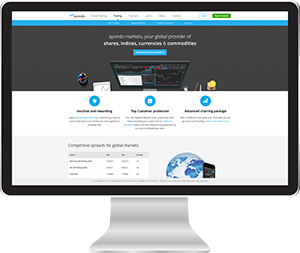 Financial spread trading lets you back your trading judgement without having to buy the underlying instrument or product you want to trade on. How? Basically, spread trading allows you to ‘bet’ on the movement of an instrument, up or down. If the financial instrument you’re spread trading on moves in the direction you predict you profit, if it moves against you, you lose. Spread trading is more commonly known as ‘spread betting’ and is very popular in the UK. 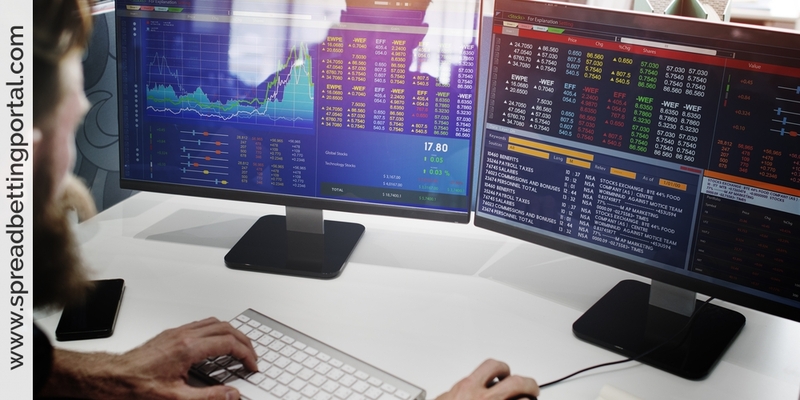 Financial Spread Betting profits are almost always tax-free (and losses non-tax-deductible) although in some cases if profits constitute a professional trader’s only source of income then the Inland Revenue may choose to make the trader liable to income or capital gains tax. Losses and trade entries/exits can be controlled through the use of stops and limit orders as in a conventional market. 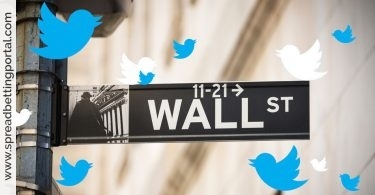 Access to a wide range of markets through a single account. 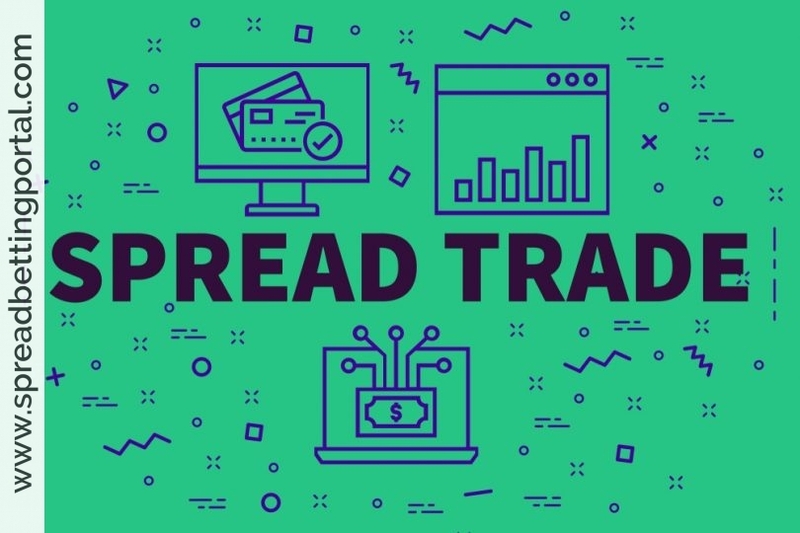 Spread betters can trade on margin which ties up less capital than might be required to trade the underlying. You can go ‘short’ on falling markets. This is especially useful during times of market volatility or to hedge an existing share portfolio.